When most people think of getting rid of your cable contract, AT&T most likely isn’t the first thought. If we were talking about cell phone carriers or TV that HAS a contract then sure, AT&T might come to mind. DirecTV has been a household name for satellite television for over 20 years but only recently has the company expanded to streaming services. DirecTV Now is AT&T’s direct competitor to Sling TV, Hulu, Playstation Vue and others that don’t require a satellite or contract. Considering AT&T is one of the largest telecommunication companies in the world, can their streaming service live up to expectations? The satellite TV service DirecTV had over 21 million subscribers and revenues of $12 billion for 2017. These numbers make it quite clear that they have an incredibly strong customer base for their contract services. However, in 2016, DirecTV realized that there was another large customer base that they were missing; the cord cutters. They launched their streaming service and had over 200,000 subscribers in the first month. As of last month, DirecTV Now announced that they surpassed 1 million subscribers. DirecTV Now is a month-to-month streaming service similar to Netflix, Sling TV, and Playstation Vue. It offers a few different packages that contain a variety channels that you can stream directly to a device or your TV. The content can be streamed with only a Wi-Fi connection and requires no cable box, contract, or satellite dish. Its packages range from $35 to $75 and include between 75 and 145 channels. You can also add on premium channels like HBO for an added cost. How can I watch DirecTV Now? 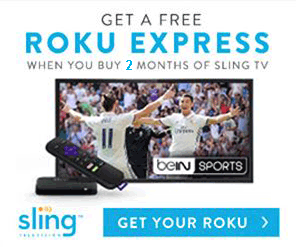 You can stream DirecTV Now directly on your TV using a Roku device. Although DirecTV Now can be run on your desktop, casting it to your TV will need another piece of hardware. 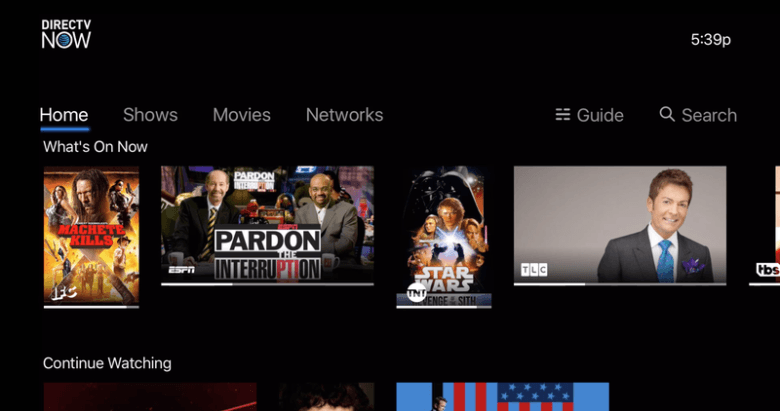 You can watch DirecTV on Roku, Apple TV, or cast it with Google Chromecast. Each of our articles for the devices linked in the list above will give you an outline on what each hardware is and how it works. They’re all fairly similar but some are better than others for certain situations and uses. 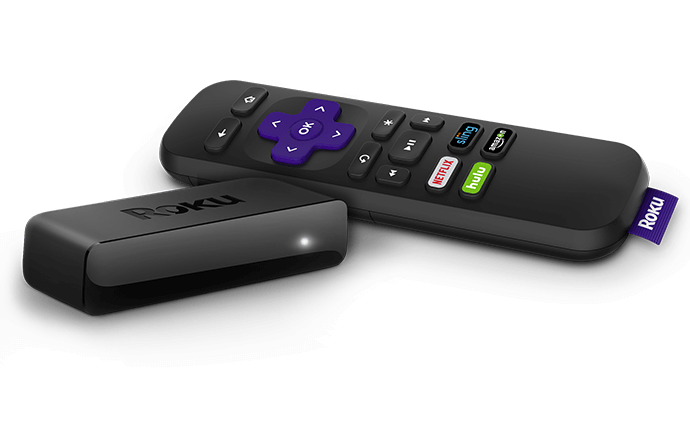 We typically recommend Roku as a “catch all”, but recommend reading through the guides real quickly to figure out the best one. Sadly, DirecTV Now has removed their original promo rate of $35 a month for their 100 channel package. However, if you’re an AT&T subscriber with an unlimited data plan, you can get a promo deal for TV plans starting at just $20 a month. If you’re not a subscriber to an AT&T unlimited plan, DirecTV Now doesn’t offer any other actual discount deals. They do offer some other promos from time to time. If you decide you like the service through the trial or previous experience, you can prepay 4 months and get a free Apple TV 4k. 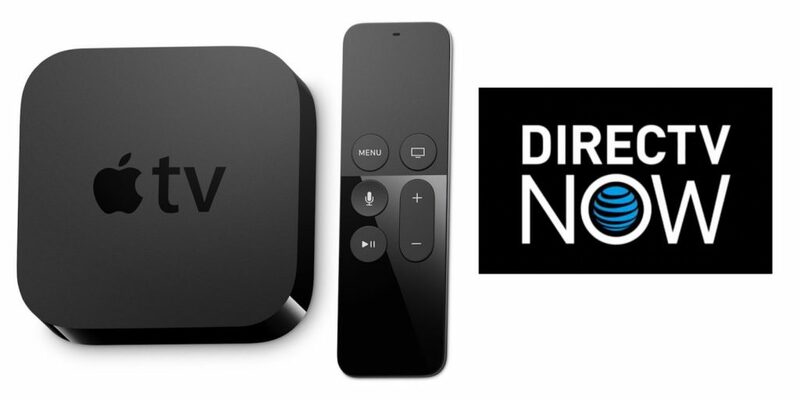 If you’re new to cord cutting and need a piece of hardware that will let you watch your streaming service on your TV, then the Apple TV promo with DirecTV Now is a good deal. If you’re going to pay for 4 months of the service anyway, might as well take the free Apple TV. The specific model from the promo is the 4k 32GB model that retails for $159. Not a bad pickup for a resounding $0! Like most streaming services, DirecTV Now offers a 7 day free trial. It gives you plenty of time to experience the service for yourself and see if you’re truly ready to cut cable. You may find that the channel line up isn’t right, the interface isn’t for you, or a variety of other reasons that make a free trial great for customers. Just make sure you remember to cancel it or you’ll get charged for a full month! Regional sports networks have recently been added to DirecTV Now’s channel line up. Although not available on their lower costing plans, you can get them with the “Just Right” or higher packages. Starting at $50 a month, these packages are more expensive than most other services if you’re specifically looking for sports. If the NFL Network is on your “must have” sports list, DirecTV Now isn’t your best option. The NFL Network as well as NFL Redzone seem to be the two most commonly missed channels that DirecTV Now subscribers want. They did recently add CBS and you definitely can watch NFL games on DirecTV Now, but it depends entirely on your local channel availability. You can use DirecTV Now Channel Lookup to see which local and regional sports network channels are available at your location. Please note that you can’t watch NFL programs on mobile phones. You’ll have to use a tablet, computer, or other device like a Roku to watch NFL with DirecTV Now. This includes games that are broadcast on CBS and FOX local channels. ESPN Monday Night Football as well as NBC Thursday and Sunday Night football games follow the same rule and are also available based on location. DirecTV Now has seen vast improvements in the service in the last year. It started out fairly glitchy and was riddle with problems, but AT&T has done a fantastic job addressing them. Now, DirecTV Now is regarded as one of the best video quality streaming services available. Live broadcasts are a consistent 720p and you’ll get 60 fps (frames per second) on everything. Even if you may not like DirecTV Now’s channel line up or lack of some sports, you can’t argue that what the service does provide is provided well. One major flaw that is hard to look past is the lack of any DVR for the service. With its competitors offering 500 hours of recorded shows, skipable ads, and many other enticing features for their DVR, it puts DirecTV Now even that much farther behind in the DVR category. However, there have been recent announcements saying that there will be a DVR added to the service in the first quarter of 2018. While DVRs used to be considered a perk with streaming services, it seems like recently it has become a staple so we’re crossing our fingers that it’s true and happens quickly. We believe that DirecTV Now still has some room for improvement, but it’s a great service and offers a lot of channels for the price. We recommend using the free trial and checking it out for yourself if it has a majority of channels you’re looking for.